The world's largest drug-maker recently sent out a memo to employees referring to BlackBerry's "volatile state," and recommending that workers plan to migrate to Apple's iPhone or a device running Google's Android platform once their current contract expires. Pfizer has 90,000 employees, with a "huge" portion of those using BlackBerry, according to sources who spoke with AllThingsD. Pfizer is just the latest company to abandon BlackBerry as the struggling smartphone maker continues to wither away. 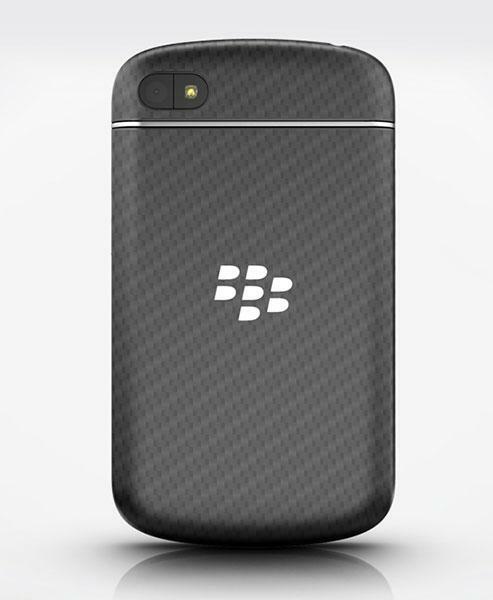 Prior to the arrival of the iPhone and Android devices, BlackBerry, formerly known as Research in Motion, was the dominant company among enterprise and government users. The company recently and unsuccessfully attempted to sell off its assets, gaining interest from tech giants including Apple, Microsoft and Lenovo. But companies were each said to be interested in BlackBerry's patents, not the company's hardware division or existing customer base. 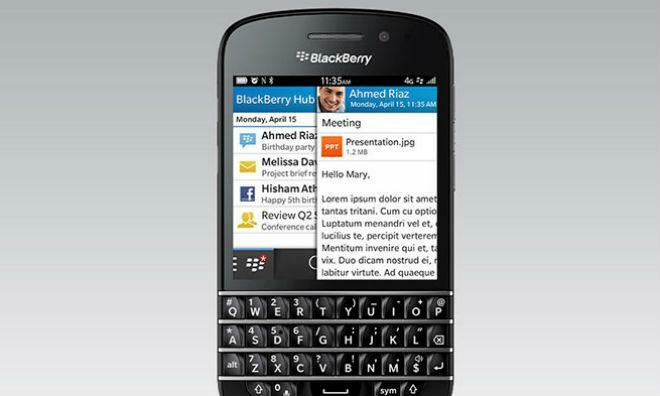 But the BlackBerry Board of Directors decided against breaking up and selling the struggling company piecemeal. It also turned down a takeover bid from Fairfax Capital. The company's former CEO Thorsten Heins resigned earlier this month, allowing former Sybase Chief Executive John Chen to take over the reins of BlackBerry. Since becoming BlackBerry CEO, Chen has attempted to convey to customers that his company has "significant financial strength for the long haul," and has pledged to "rebuild BlackBerry for the benefit of all our constituencies." Last month, BlackBerry was forced to lay off 40 percent of its workforce —cuts so massive that they gained the attention of Apple and Intel, which held recruiting fairs near the company's headquarters in Waterloo, Ontario.